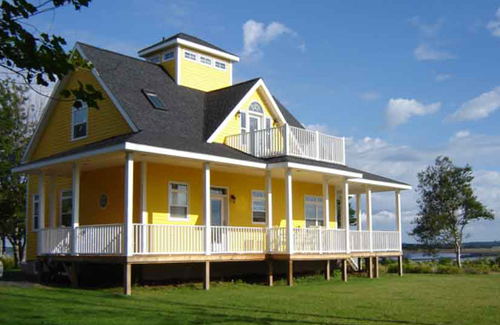 Are you looking for a vacation rental on the beach? 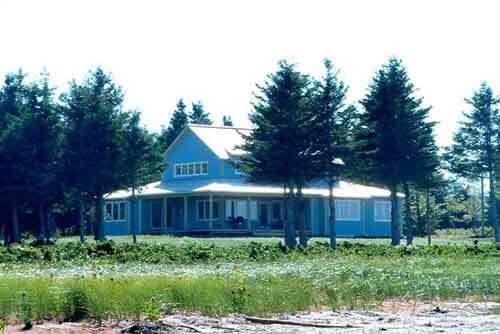 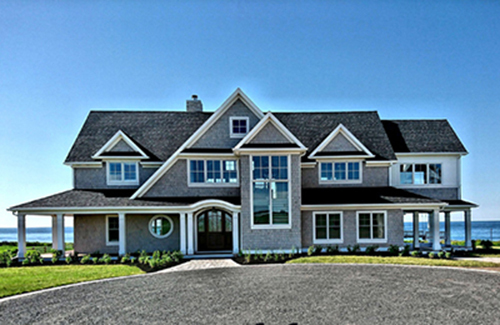 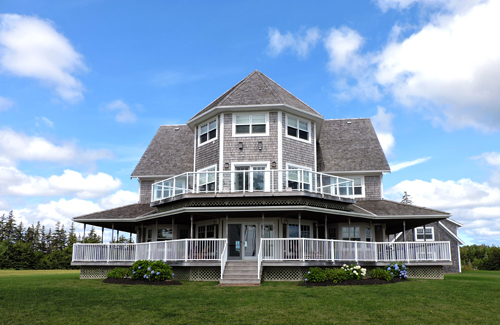 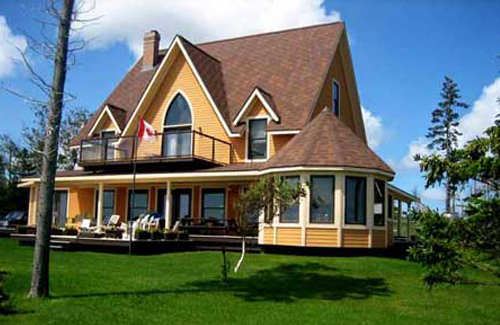 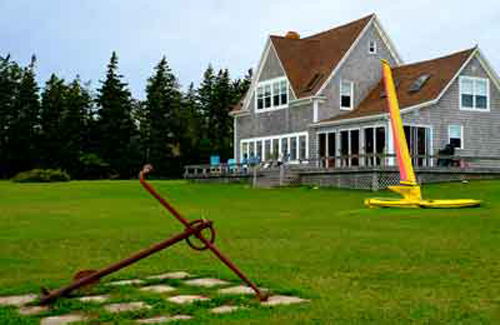 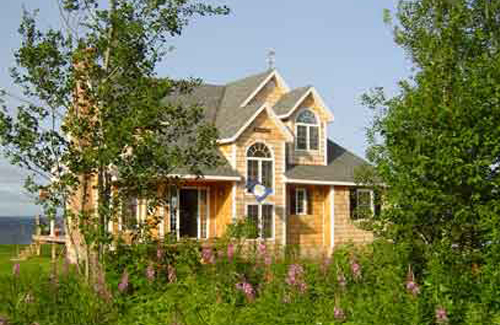 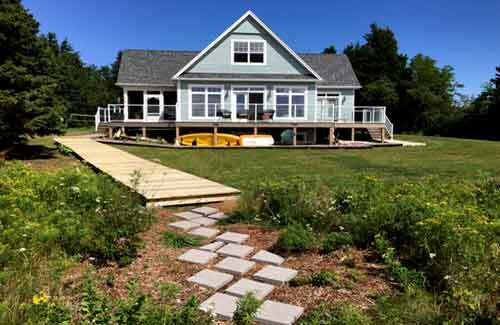 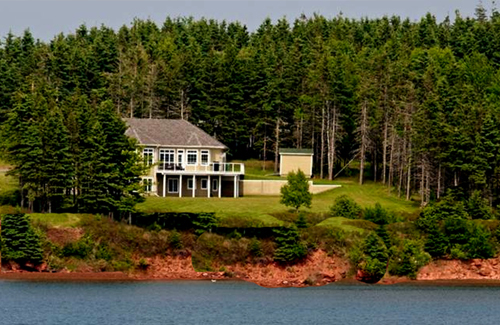 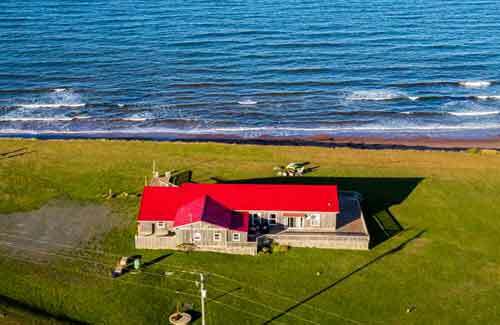 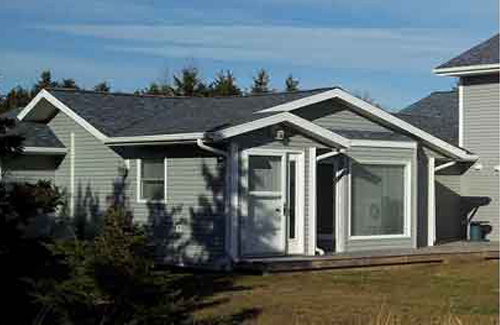 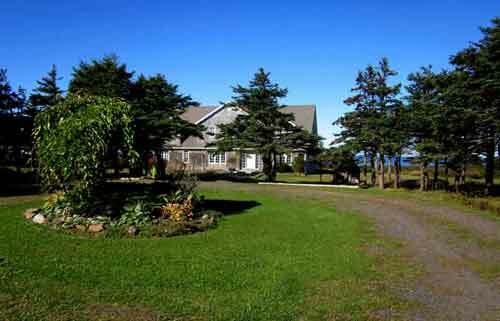 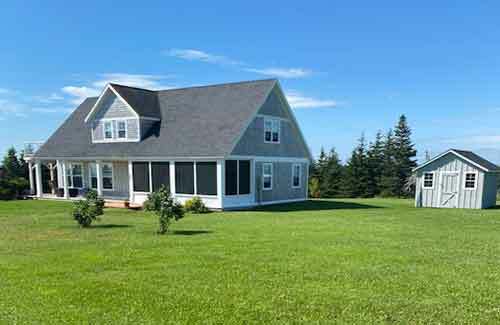 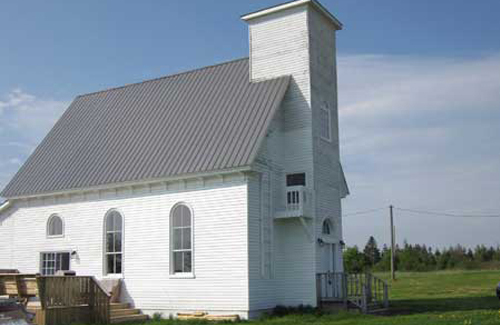 We Offer – Exclusive oceanfront PEI Beach Houses, Cottages and Luxury Homes with No Booking Fees! 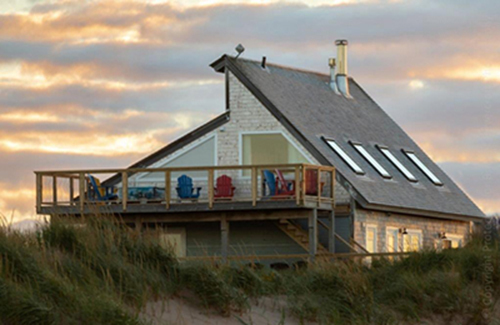 Explore the vacation properties below and Book Now to ensure you get the perfect one for you!